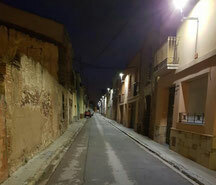 This contract involves the renovation of more than 1.200 luminaires with LED technology and the replacement of more than 1.450 lamps and equipments. 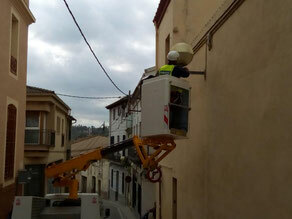 With this action, the City of Sentmenat will reduce consumption in street lighting by approximately 75%. This contract has a term of eight years renewable for two annuities and includes the maintenance service facilities.